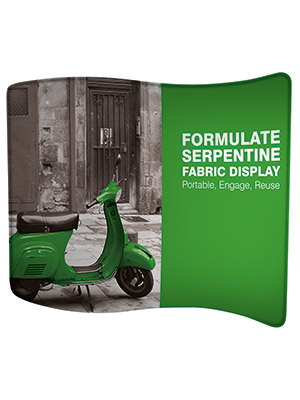 The Formulate Curved Fabric Display is one of the most popular configurations within the Formulate range. 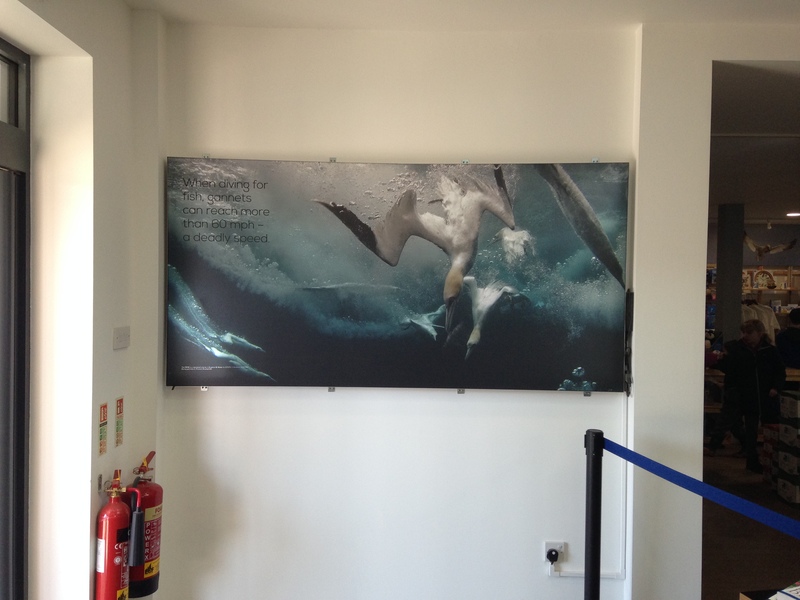 With its curved, concave shape it offers an inspiring alternative to a Straight Fabric Display. As with all Formulate products, the Curved Fabric Display is strong and sturdy as well as extremely light weight and portable. Bespoke sizes also available, so made to measure. Contact us here for a quote today! 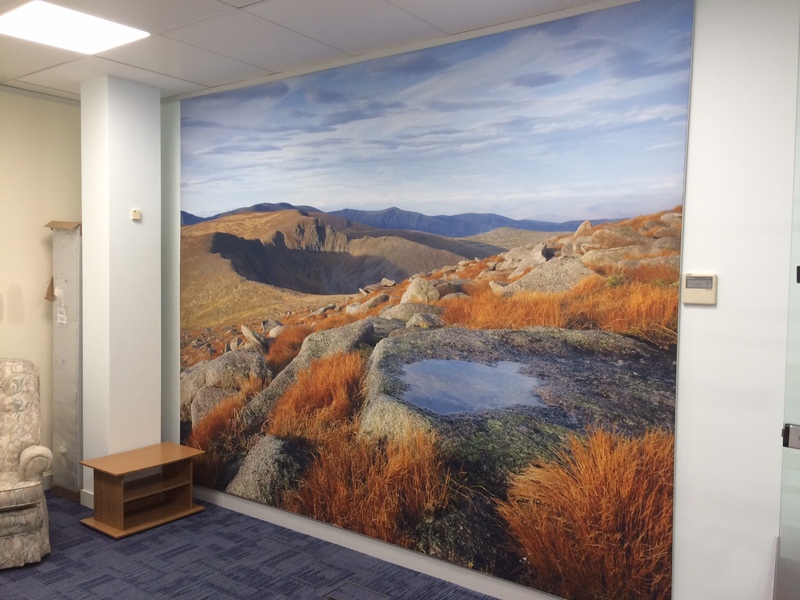 With over 39 years experience, we offer a full design, build and installation service for businesses and individuals across the UK. Whether you’re looking for exhibition stand hire and set-up, a custom built stand for a one off show or something to re-use on multiple occasions, we’re the company you can trust to get it right, every time.